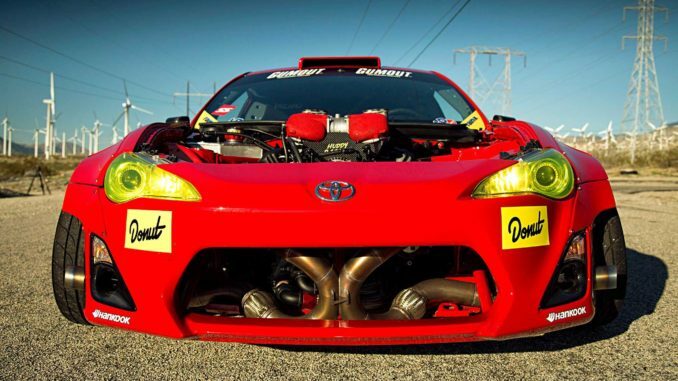 Almost a year after finishing his Ferrari powered Toyota GT4586 build, Formula Drift driver Ryan Tuerck is able to see what the GT4586 can do on public roads. True to his brand, Tuerck crashes it on the first shot of the day. Check out more from Donut Media on YouTube.